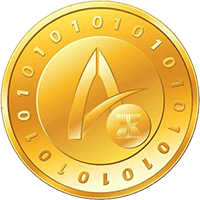 Aseancoin, (symbol ASN) has been around since 20th Jul, 2017 and works without being controlled by any monetary authorities. The crypto coin uses the proof of work and proof of stake (pow/pos) consensus and it is mineable, using the QuBit algorithm. We don't have any cloud miners listed for Aseancoin yet, check back soon! We don't have any exchanges listed for Aseancoin yet, check back soon! We don't have any wallets listed for Aseancoin yet, check back soon! We don't have any debit cards listed for Aseancoin (ASN) yet, check back soon!